Cervical radiculopathy is a condition in which nerve roots in the cervical spine (neck) are compressed by surrounding vertebrae. Lumbar radiculopathy is an equivalent condition of the lower spine and is more common than cervical radiculopathy. Compression can damage the nerves nearest to the spine, causing immense pain, muscle weakness and even numbness in various areas of the body. Pain is usually described as radiating discomfort that spreads throughout the trunk and into the extremities. Often, this pain worsens in certain positions or during certain movements. 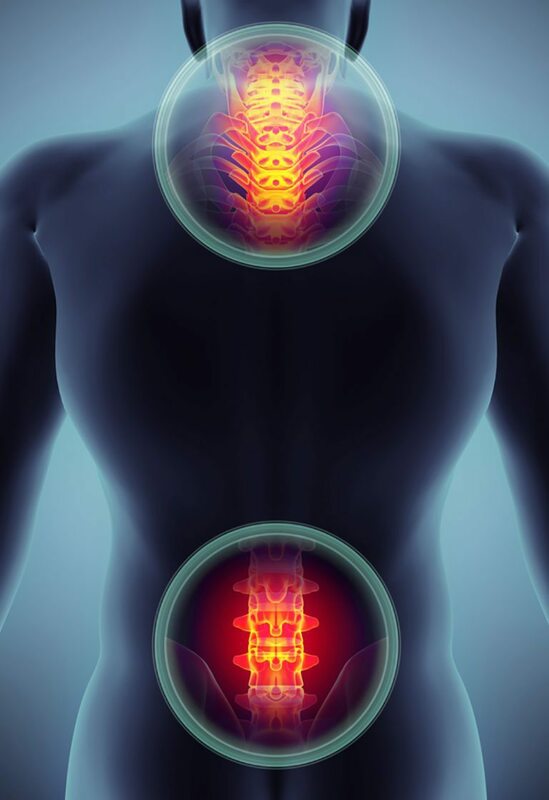 Spinal nerve compression can occur as the result of an injury, degenerative joint diseases, or because of a ruptured disc in which leaked disc fluids affect nearby nerve roots. Although anyone can develop cervical or lumbar radiculopathy, these conditions usually develop among middle-aged people who are 40 years or older. Most develop the condition as a result of age-related degeneration. When cervical and lumbar radiculopathy are identified in younger patients, injuries are usually the cause. Do I need to see a doctor about pain management for cervical radiculopathy? Pain, numbness and muscle weakness are all signs of potential nerve damage. 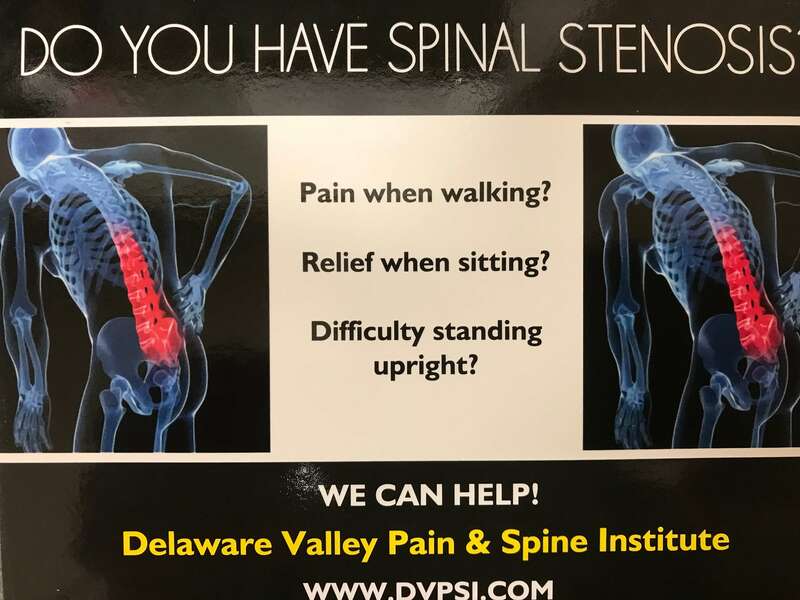 If you suspect that you could be suffering from cervical or lumbar radiculopathy, do not hesitate to get a medical evaluation. An accurate diagnosis can provide you and your doctor with the information needed to help you begin minimizing your symptoms and improve your quality of life. What types of cervical radiculopathy treatment options are available? Because cervical and lumbar radiculopathy nerve damage is irreversible, the condition cannot be cured. However, there are many pain management options available to those who suffer from chronic symptoms. Depending on the extent of your pain, your treatment may include any combination of non-steroidal medications, anti-inflammatory epidural injections, or physical therapy. Besides age and injury, are there any risk factors for developing radiculopathy? Some people are at an increased risk of developing cervical or lumbar radiculopathy in [city]. They include individuals who sit a lot, lead sedentary lifestyles, or who do a lot of heavy lifting. Pregnancy is also a risk factor for developing radiculopathy, as are obesity and smoking. To reduce your chances of developing or worsening radiculopathy, get plenty of exercise, avoid smoking, and maintain a healthy weight.